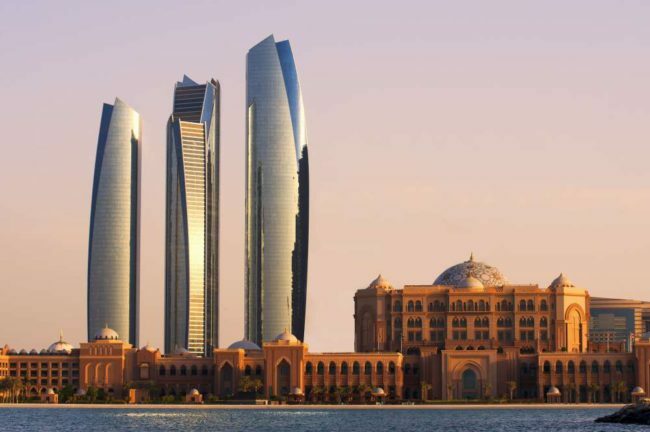 A promising year lies ahead for Abu Dhabi as it already has a number of confirmed conferences lined up at the Abu Dhabi National Exhibition Centre (ADNEC). March will be a month of medicine as the International Conference on Medical Education (ICME) and the Ottawa Conference 2018 will run between 11 and 14 March providing interaction of world renowned experts and those from developing countries aspiring to reform Health Profession Education in their countries to bring it at par with international standards and a forum to encourage developments in assessment with a view to improving health care and health care delivery around the world respectively. 2,500 policy-makers, leaders, technology specialists, experts and educators are expected to join the two day Bett Middle East on 23 and 24 April to strategize, source new technology, participate in professional development and share their vision of how to improve learning outcomes across the Middle East and Africa regions. On 17 and 18 October the International Franchise Conference & Exhibition 2018 is set to identify franchise business, investment and project opportunities whereas between 12 and 15 November the Abu Dhabi International Petroleum Exhibition and Conference will gather professionals to engage in dialogue, create partnerships, do business and identify solutions and strategies that will shape the industry for the years ahead.